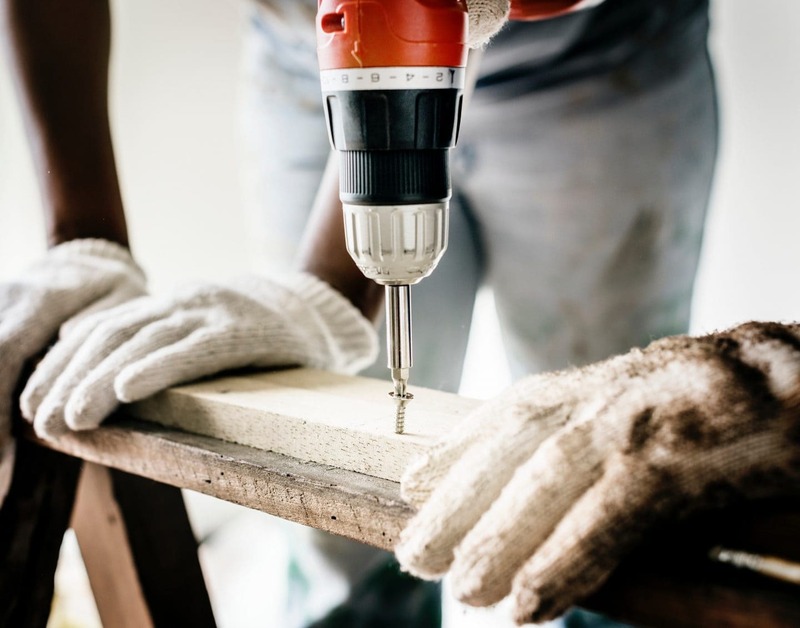 While it is fantastic to have some basic DIY skills, this doesn’t mean that you should attempt to repair everything which goes wrong in the home. In fact, there are some jobs out there which are simply not worth doing yourself. Not only could you end up causing a great deal of damage to your property, you could also be putting your own safety at risk as well. So, as a general overview, here are just some of the jobs which you should never attempt to do yourself. Unless you are a qualified electrician, it is simply not worth attempting to complete complex electrical work yourself. Instead, you are much better off calling in the local electrician. This is one of the more dangerous jobs around the home which could end up putting you in danger. Not only this, you could end up causing damage to your property which costs a lot more to put right again. Sure, unblocking a sink or unplugging a drain may well be the kind of job which you can do yourself. But you shouldn’t attempt to undertake any major plumbing work. Even the jobs which seem quite simple at first can end up spiralling out of control before you know what has happened. You can easily end up flooding your home if you are not careful. So, if in doubt, you should call in the professionals. Another home improvement job which ranks highly on the ‘danger scale’ is anything involving repairing the roof. Plenty of people have caused themselves serious injuries but getting up on the roof, and some people have even died after a serious fall. So, even if you are planning to go up on the roof to do a quick inspection, you need to be especially careful to not put yourself in harm’s way. And roofing work is actually surprisingly complex as well, so don’t assume that you will be a natural just because you have watched a couple of YouTube videos! A popular bit of home improvement which people have been undertaking over the past couple of years is installing a skylight. But if you don’t install them properly, they can easily result in leaks inside your home. And this is the last thing that you want, especially with winter just around the corner! While skylight design has improved in a big way over the past few years, it is still worth hiring a professional to take care of it for you. Though this article is all about the jobs that you shouldn’t DIY, don’t let this put you off entirely from taking up this useful hobby. All you need to do is know where to draw the line at what you can and can’t do. The last thing that you need is to cause any unnecessary damage to your home – or worse – yourself!